Hi all! 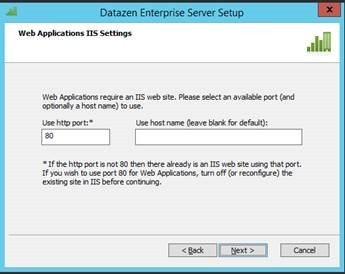 Well, it’s been quite some time since my last post, but with the news breaking last week that Microsoft acquired Datazen, I decided it was time to reenter the blogosphere to help folks get started using this fantastic product. First things first, go grab the Datazen Publisher App from the Windows Store. 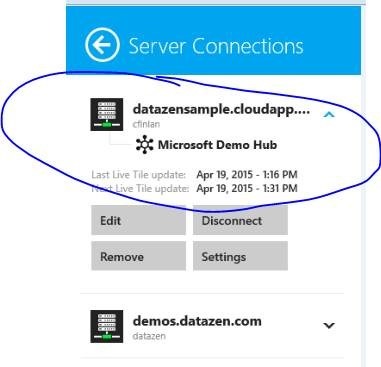 Anyone can download and use Datazen on their Windows 8/8.1 device to build dashboards on top of local Excel files. For most folks, however, they’ll want to use live data sources, make dashboards available on iPad/Android devices, phones, etc. 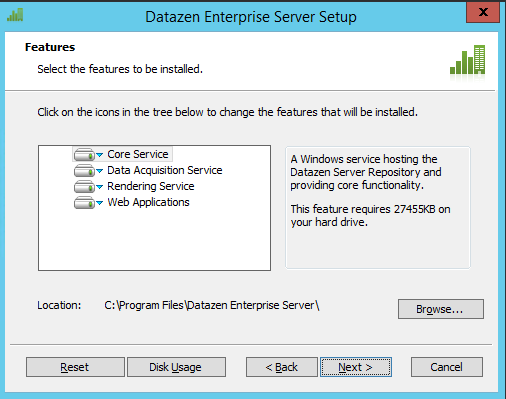 To do all that, you’ll need to stand up a Datazen server to host the dashboards. 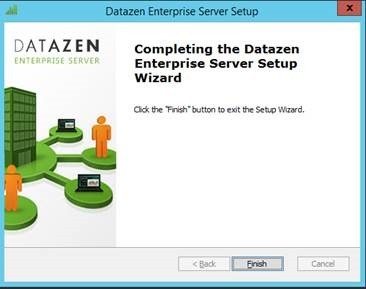 Microsoft has made the Datazen server software available to download right away, provided you are a SQL Server Enterprise Edition customer with version 2008 or later AND have active Software Assurance coverage. 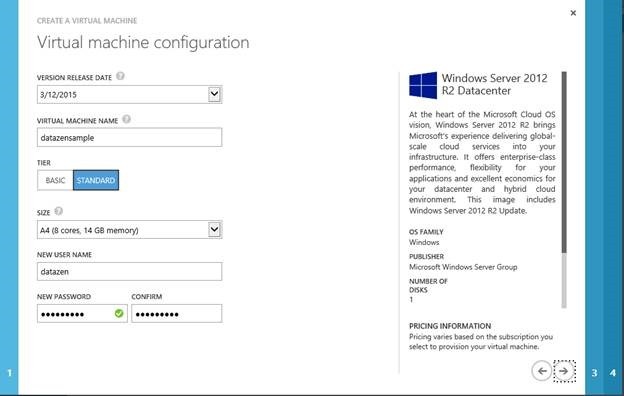 Assuming you meet those requirements, it’s very easy to get a single server instance up and running quickly by leveraging Microsoft Azure, and especially for test/dev scenarios. So I’m going to walk you through just how you would do just that. This walkthrough assumes you already have a Microsoft Azure account and have a basic understanding of the Azure portal. 1. 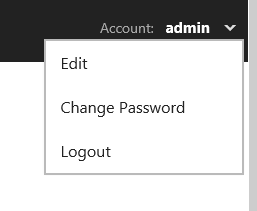 Go to azure.microsoft.com and login to your Azure portal. 4. Click the next arrow at the bottom right. 6. Create a new cloud service (make sure the Cloud Service DNS Name is available), then choose the subscription it should be billed to, the region it should be deployed to (choose the one closest to your location), and then leave the Storage Account and Availability Set as is. Make sure you add an http endpoint at a minimum (you will need to scroll to add the endpoint). 7. Click the right arrow and then click the checkmark to start the deployment process. 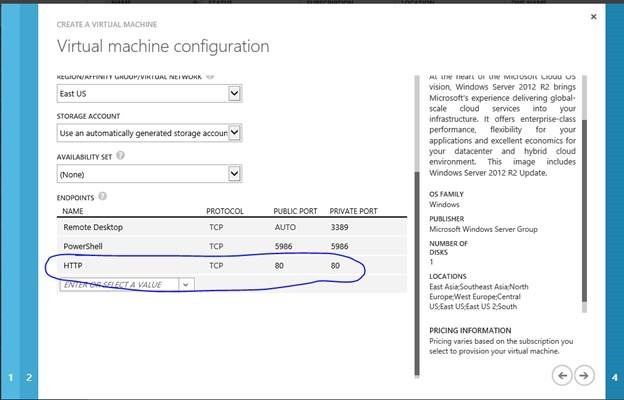 You’ll see it start the provisioning process in the list of the virtual machines you are responsible for in Azure. Then change the IE Enhanced Security Configuration from “On” to “Off” for Administrators at a minimum. You can always change it back if you really want to when you’re done. 10. Click Next through the wizard, accepting the terms in the License Agreement and moving through each screen. 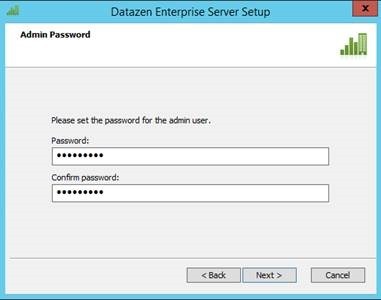 Once you get to the password screen, choose a password for the Datazen admin. This doesn’t have to be the same password as you used for the server. Leave the authentication mode as “Default” and hit Next. Same thing for the instance ID – copy the information to a local text file then save it somewhere safe. In fact it won’t let you proceed until you add it your clipboard. Hit Next when done. Leave credentials as is and hit Next. Hit Install and wait until it is complete. It will take a few minutes to finish, so be patient. 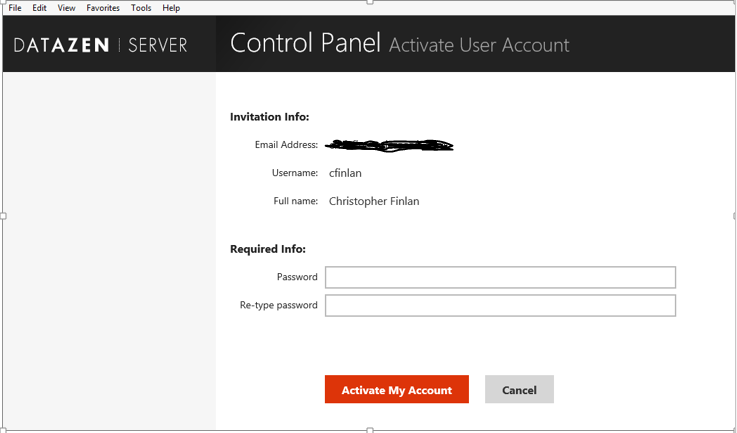 Enter the username “admin” and the password you entered DURING THE INSTALL WIZARD and hit Log In. You’ll then be brought to the control panel screen. 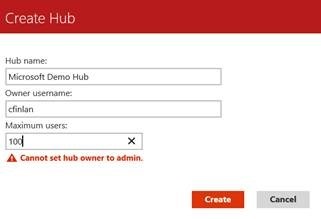 To create a new hub, click the “Create BI Hub” button and enter the info. 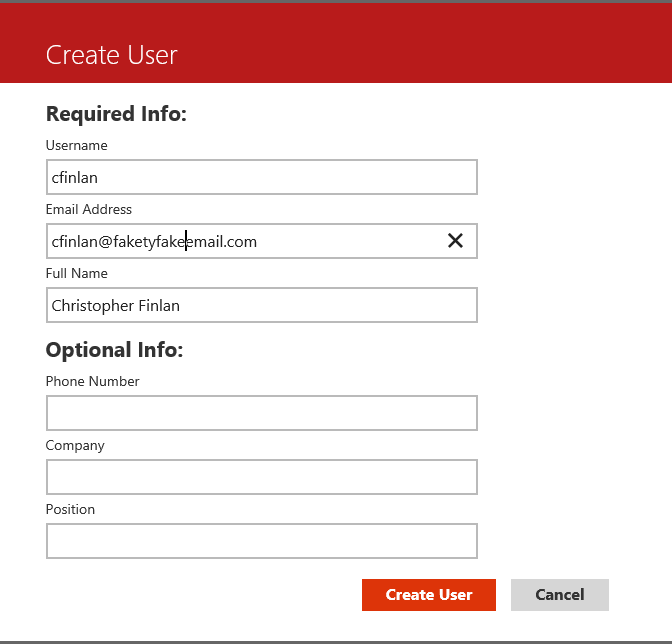 You can name the hub whatever you’d like, but make sure you enter the username of the user you just created. along with a new set of menu options on the bottom of the left-hand side of the screen. You’ll see the user and a “Set Password Link” option next to the username. Click it and then copy the address to your clipboard. Log out as the admin before completing this next step. You can logout in the upper right hand corner of the browser and hit the dropdown arrow. Choose Logout. Open a new browser window and paste the URL into the address bar. You can now finish setting up that user by entering the password you want for the account. Once you’ve completed the process, you should be brought into a new screen as the user you just finished completing and have the ability to configure the hub accordingly. Logout as this user and log back in as the admin before proceeding. 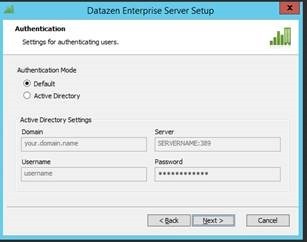 One of the great features you get with Datazen is the ability to use custom branding for the server and for each dashboard hub you create. To add a brand package you’ve created, click on the branding link on the left hand side and simply upload the brand package to the server. Make sure you choose the Server to upload it to, and not the hub. 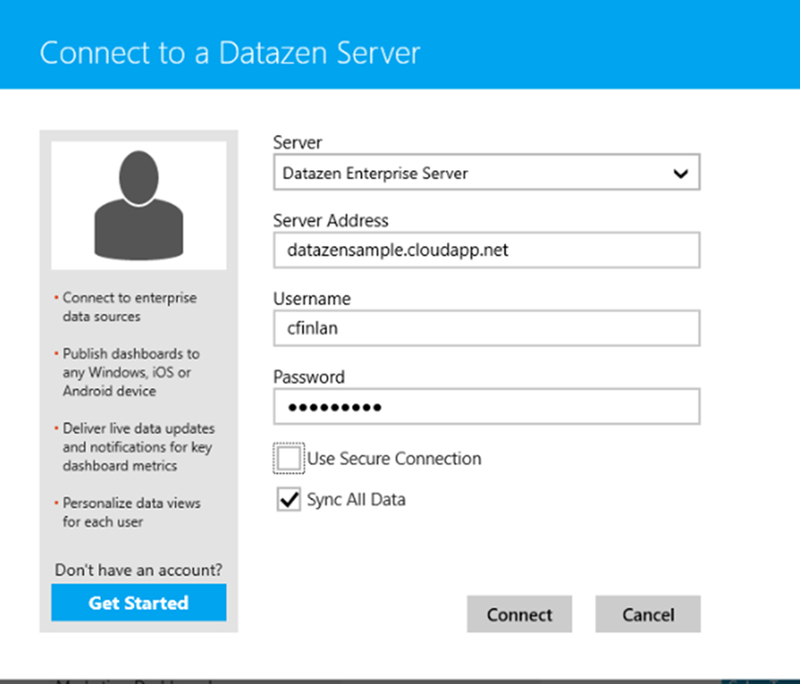 Now we can connect to the server you’ve setup from the Datazen Publisher App. If this is the first time using the app, you’ll have the option of connecting the Datazen Demo server. 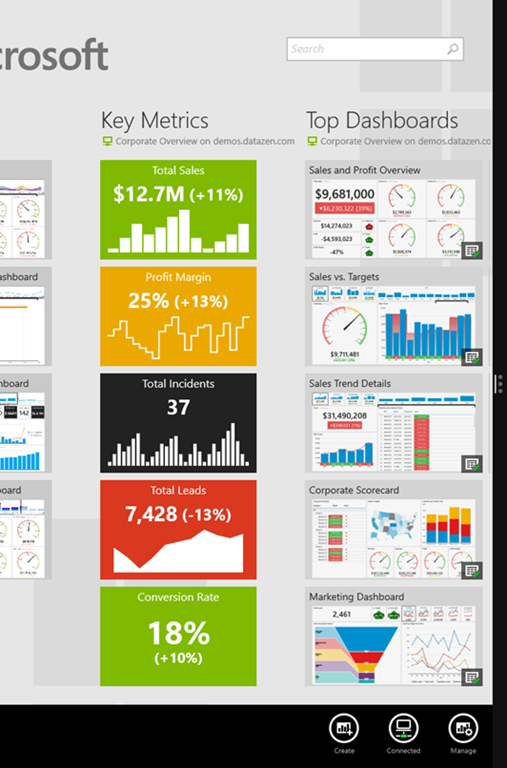 I recommend going ahead and doing that, so you’ll have some nice demo dashboards to create from immediately. To add this server as an additional server to connect to (and publish to, eventually), right-click on the bottom of the app and select the server icon. Choose “Add New Server Connection” and enter the information for the server you just setup. MAKE SURE YOU UNCHECK THE “Use Secure Connection” box. 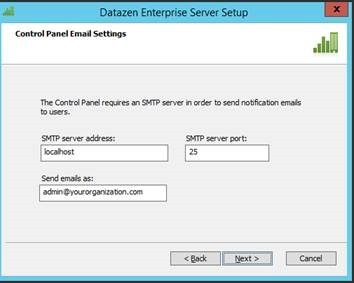 When that’s done, you should be connected and now be able to publish dashboards to your Datazen server! 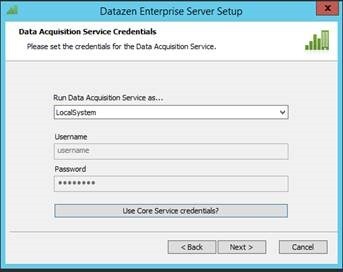 To learn more about how to build dashboards, setup data sources, how to publish, etc., just use the PDF file that came with the server download titled “Datazen End User Documentation”. There you go – hopefully this guide gives folks what they need to get started with Datazen and begin their new career as a dashboard designer extraordinaire! Thanks, and feel free to ask any questions in the comments. 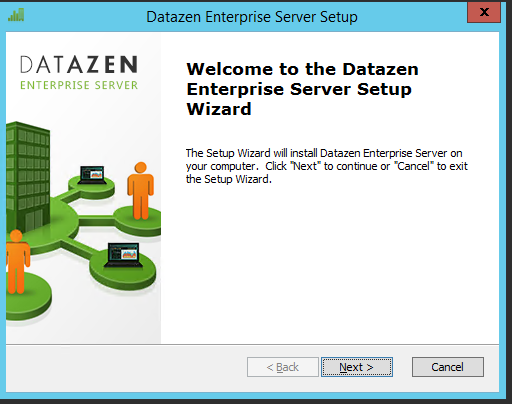 I followed the blog to install the Datazen Server in my Azure VM. However, in the following step, I don’t have the “Microsoft Branding Package” which I can upload. Where can I find that? Thanks. Great post. I used it to setup my Azure test bed. It worked great for a while, but suddenly when I try to publish from a remote machine, it gives a server error. Then on the server, if you go to “Server Users”, the user I am using to publish is locked out of the site. I uncheck the box, but next time I publish, it errors out and locks out the account. I have tried this with multiple users and same result. I can’t find a reference to this anywhere on the web. 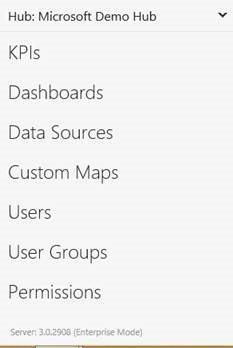 Are you using the Windows 7 app for publishing? Well, just when I thought I was out of the woods, it is happening again. When I publish again it gives me the same result. 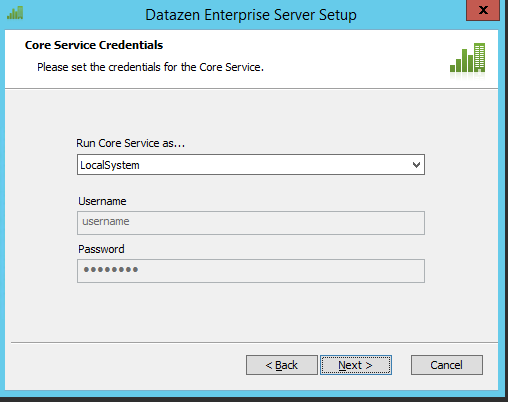 I am using an Azure VM for my Datazen enterprise server. No matter what I do, I cannot publish a dashboard. I have google for this error and have not found any reference at all to this problem or seen anybody else have it. Do you have any ideas where I can turn to resolve this? I am trying to setup a demo server for my client so it is only for proof of concept, but leaves me dead in the water. 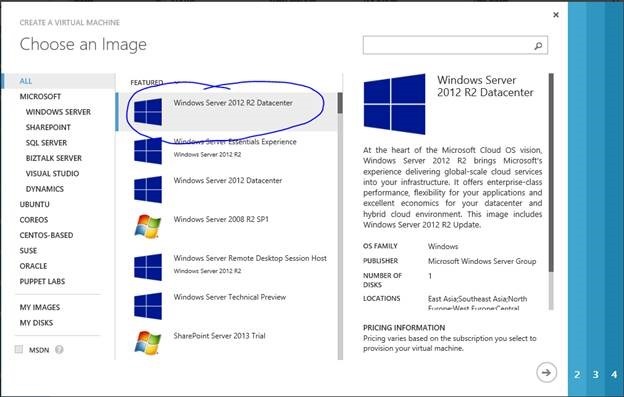 Yes I am using Win 7 and the Publisher Preview. On the off-chance that I configured something wrong, I unistalled and re-installed and have not had that problem since. Seems like there are some caching problems with the client and/or server. Thanks for replying to my message but I am off and running now. Hi Ric, the Windows 7 app is still in preview and there are some things being worked through. I’d recommend leveraging the current app in the Windows store in Windows 8 or Windows 10 if possible and see if you’re having the same issues. I’ll try the Windows 8 app and see if that helps. p.s. I only have one user besides admin and that user is the owner of the hub and publisher. Hi Ric, Did you try using the Windows 8/10 publisher? The Windows 7 app is still in preview and you may run into items here and there. Pingback: Datazen-Microsoft sitt nye visualiseringsverktøy!